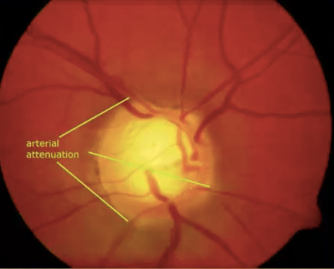 This course focuses on the clinical features, diagnosis and management of hypertensive retinopathy. Additionally, some background and statistics on systemic hypertension is also presented. Listen to Hypertensive Retinopathy podcast.